We're here to help you with your mechanical project or fabrication needs so please don't hesitate to contact us. Also, feel free to visit our Facebook page for more company pictures and news. 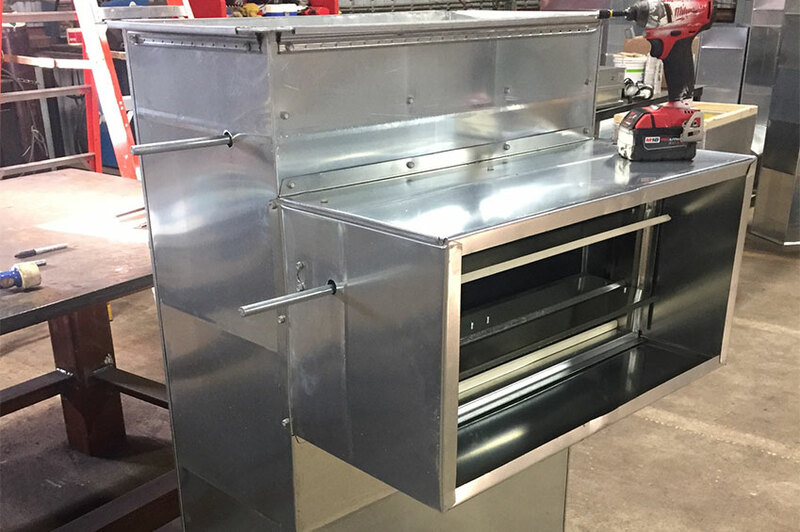 We're a Mechanical Contractor serving the industrial, food production, and commercial sectors providing, installation, metal fabrications and HVAC. 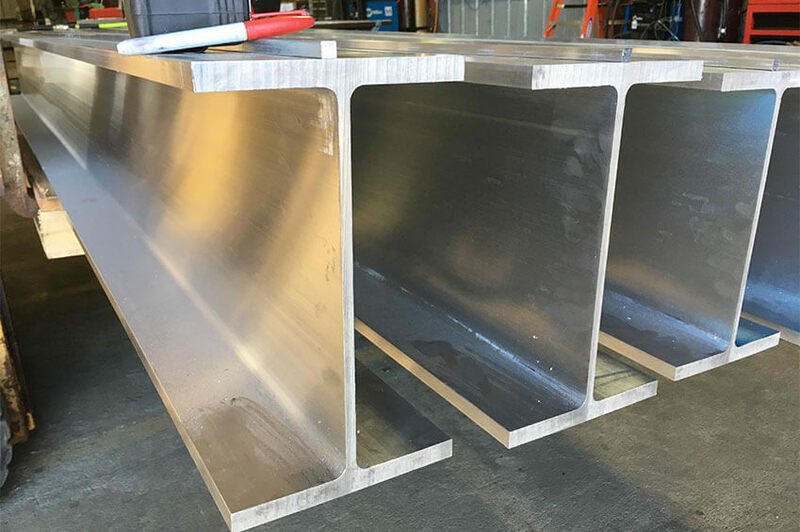 With an extensive background in the mechanical and fabrication industry, we understand what it takes to work with a project team and be a reliable partner, while keeping safety and the customer's specific needs a main priority.